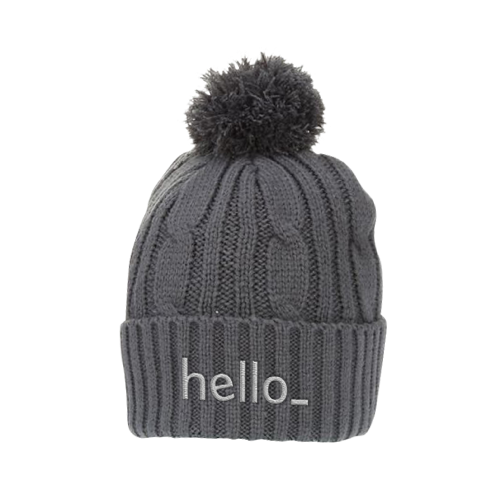 Show your brand is full to the brim with personality using Helloprint's Bobble Hats from the brand Sol's! Constructed from 100% Acrylic fiber, these head-hugging hats are what you, your colleagues and customers will want when the cold gets a tad too nippy! With their fun and funky pom pom and distinct cable knit pattern style, all that's missing is your embroidered business logo that you can easily order in up to 12 colours! 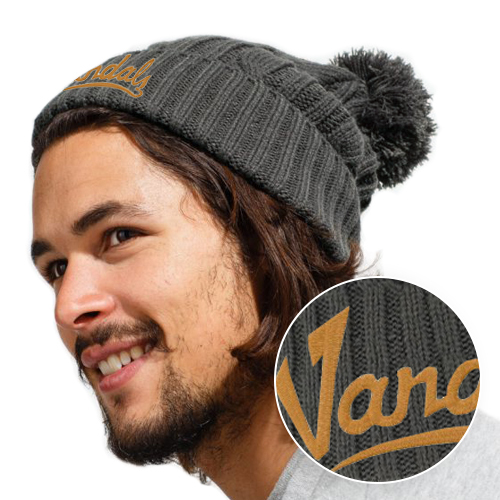 Use these bobble hat beanies for a long-lasting and thoughtful gift or practical giveaway item that can be organised on a budget thanks to the competititve wholesale price range. Chilly winds will have nothing on you with this cheerful promotional item that'll keep those ears warm and your brand in full view! For the delivery of your bobble hats we use multiple carriers. Because of the highest reliability, in most cases we use UPS or DPD. 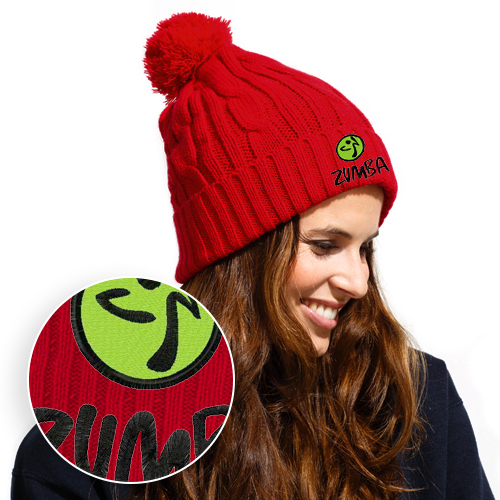 Can Bobble Hats with a print be washed? Of course it is possible to wash the Bobble Hats. Take a careful look at the washing instructions on the care label, however.